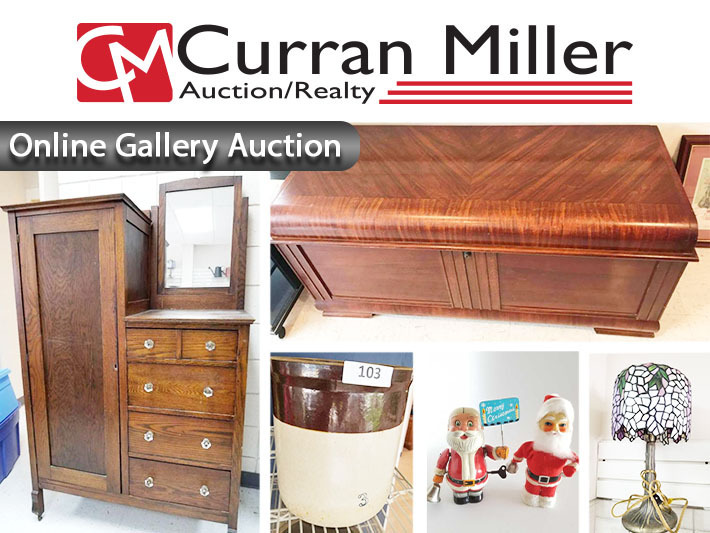 November Online Gallery Auction | Curran Miller Auction/Realty, Inc. 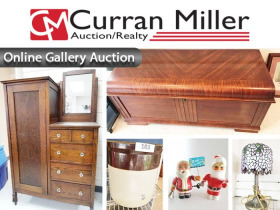 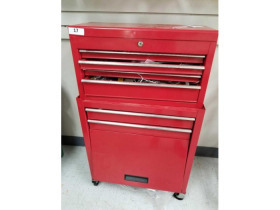 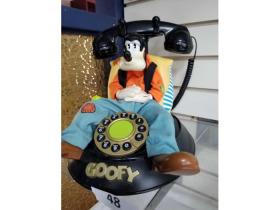 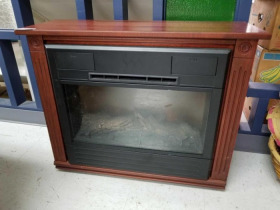 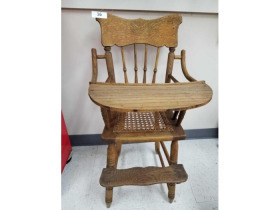 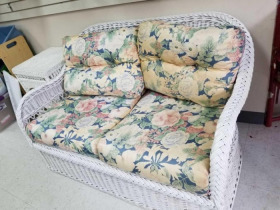 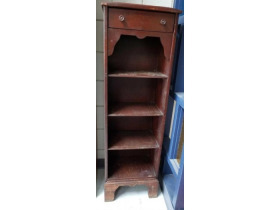 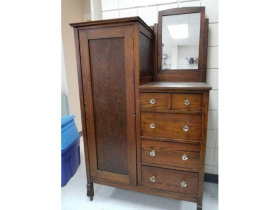 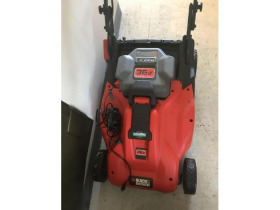 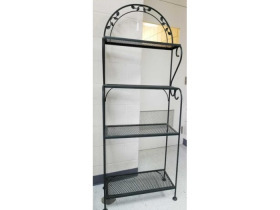 This Online Only Gallery Auction Features: Furniture, Collectibles, & More!  •	5% Buyers Premium added to the final bid price to determine final selling price.